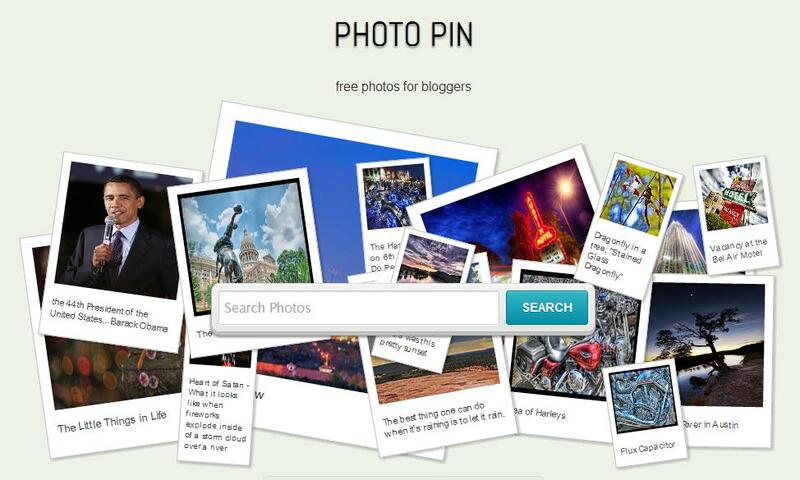 PhotoPin is another great search tool that lets you search for creative commons images to use in class projects and blogs. This photo site for bloggers comes highly recommended. Simply search for any topic using the search box , preview the photo, and click “get photo” to download the photo as well as the code with proper attribution link. If you prefer to pay for your photos rather than linking to it, the results at the top will take you to a stock photo site where you can buy photos instead (currently fotolia).